This 3 story traditional home is zoned a 2 unit, but is currently used as a single family. Separate entrances and furnaces. Large eat in kitchen. Desirable floor plan. Plenty of storage. Fenced in rear yard. 2 car detached garage with alley access. Convenient location. 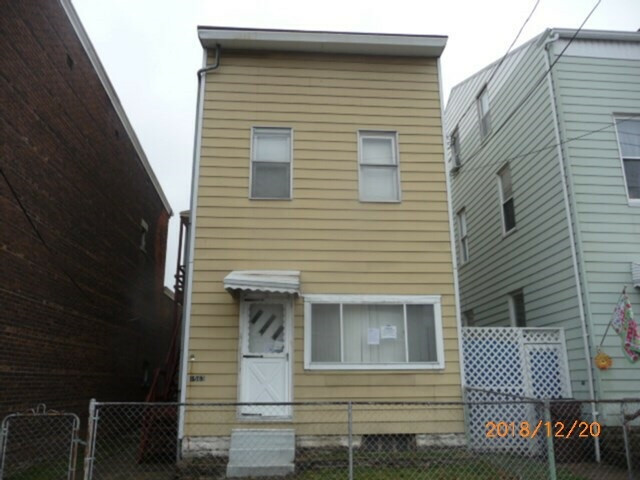 Excellent investment property.